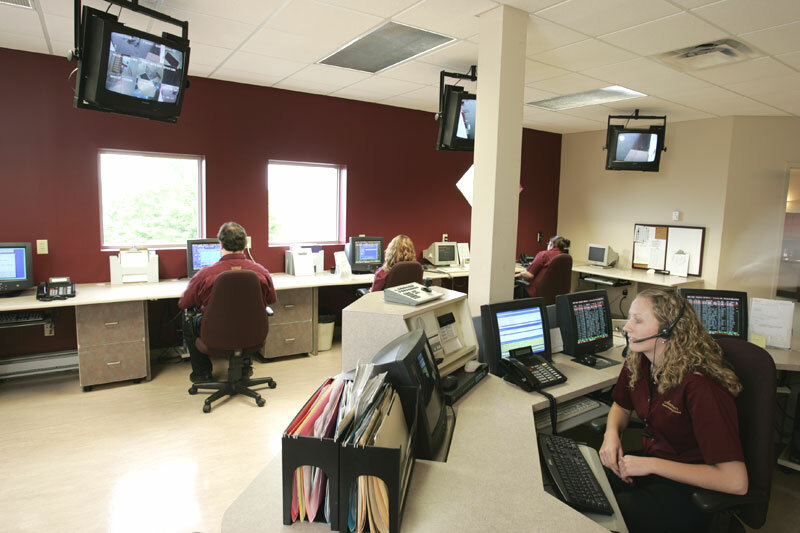 We setup our accounts directly with Armstrong’s communications, they are there to call you when your alarm system makes a connection to their computers, your file will show up on the screen and a well trained operator will tell you what your alarm panel is showing. They will also call the authorities when it is necessary. The alarm reporting center is also ULC approved, and will respond to you when you like in either French or English. “Who and how many contacts do I want to called and do I trust them enough to give them a code to my alarm system and a house key when I’m not able to go home”? When that person is on the list and has the right information, he or she can cancel the alarm and confirm to the Alarm Reporting Center.